Providing a comfortable, family-friendly atmosphere for our patients is important to us. We want you to feel at home while you are with us. 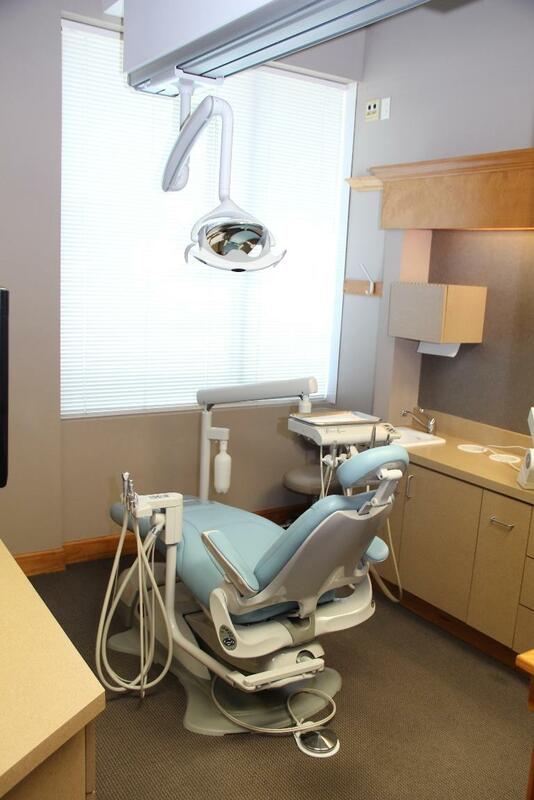 Browse through our photo gallery to learn more about our Seaford, DE dental office and know that we look forward to welcoming you to our dental family. Don't be fooled by the common appearance--these chairs have a built-in massage!